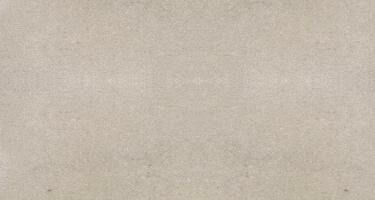 White sandstones are the perfect stones to brighten up any house, workplace, fireplace or wall. Whenever a significant appearance is required, white sandstones are a great option. Their special texture makes them suitable for interior floor applications, exteriors, pool surrounds, outdoor stairs, wet areas, and a domestic setting. 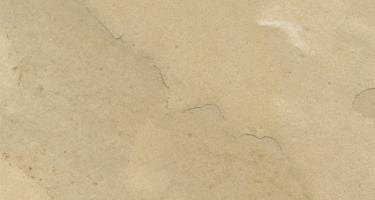 White sandstones give these areas non-slip properties as they stand out for their porosity.